Plenty of room for a growing family in this picturesque home in a fantastic swim/tennis community! 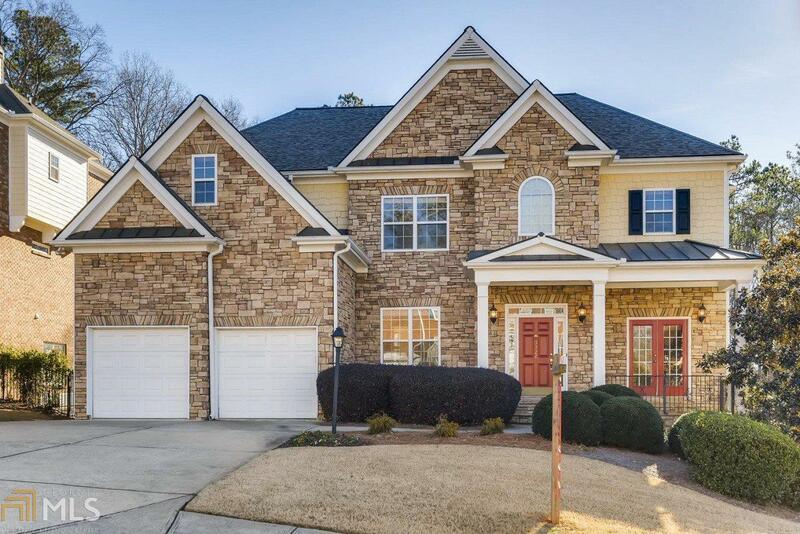 Unique to Ebenezer Farm, this home has a 3rd car garage! Perfect for storage, a car, or a boat! This home has been well maintained with a NEW ROOF, NEW HVAC, and a NEW WATER HEATER! Begin your day in the sunny keeping room or relax by the warm fireplace with a bowl of popcorn and a movie!Large master bedroom includes a gorgeous tray ceiling, a sitting room, a HUGE walk-in closet &a gorgeous whirlpool tub!Full finished basement,a beautiful back deck &a HUGE fenced backyard! Directions: Sandy Plains To Ebenezer, Right Onto Ebenezer Farm To 3326 On The Right.